we believe all roads lead to mobile, which is why we specialize in mobile app development services that craft truly unique experiences. 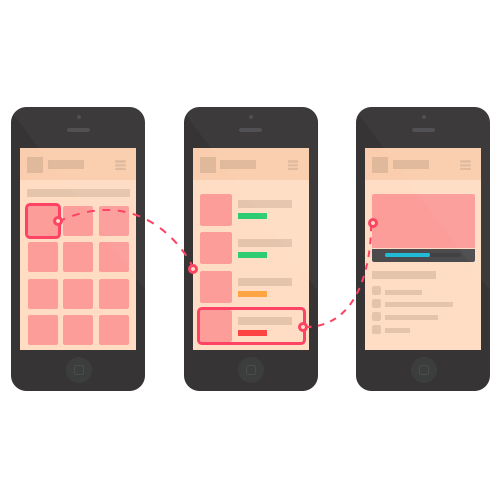 When it comes to creating an incredible mobile user experience, we believe less is more. 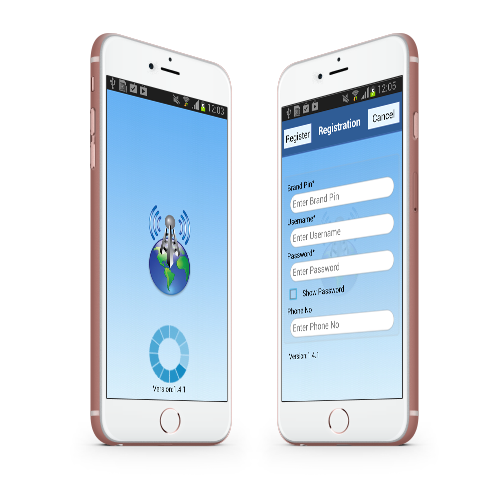 We are delivering Apps for Web & Mobile.Our Easy-To-Use mobile applications helps you to connect all over the world. 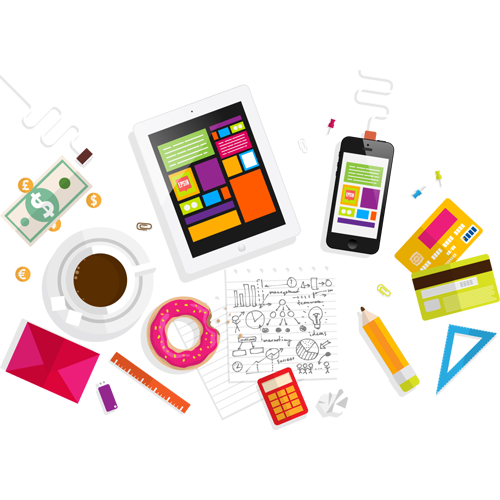 A proactive organization specializing in customized software development, web development & website design with branding,Mobile Apps Development, SEO & SEM Services, networking solutions, web promotion and consultancy services. Contact our support team via email support@vespertechnology.biz whether first or second line, there is no divison for support. 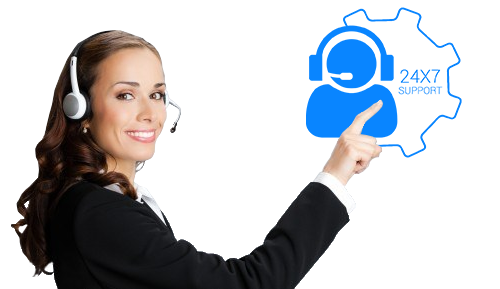 All requests are taken immediately by technically competent professionals. Time limit for response is no more than 24 hours.